Even with the summer coming to an end, Montreal has plenty of activities for everyone during the fall season. 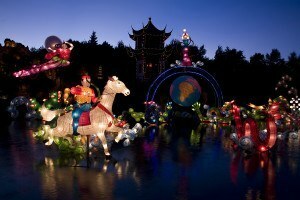 The Botanical Garden is hosting again this year the Gardens of lights and the Magic of the Lanterns. 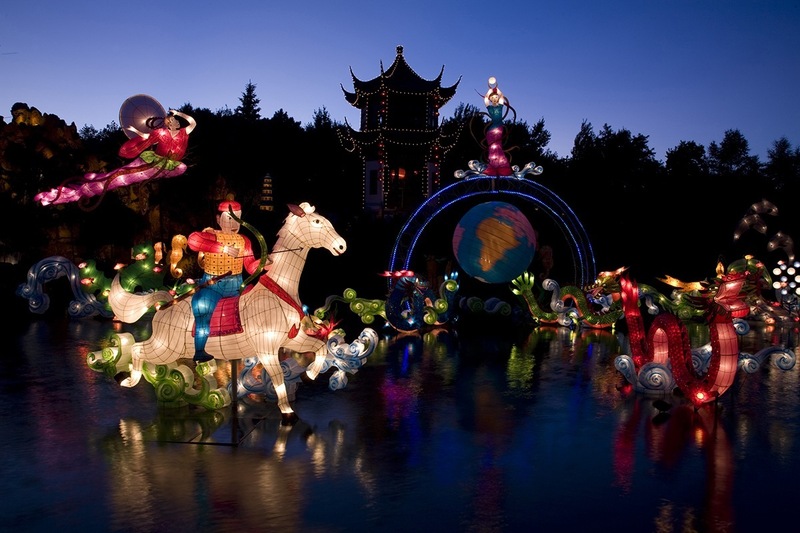 Few people know that the Chinese lanterns are hand crafted in Shanghai but designed in Montreal. You may see this incredible exposition until November 21st 2015. While visiting the lanterns, why not make a quick stop to The Great Pumpkin Ball, a must see for families. Halloween is also just around the corner and it is the best time to discover mysterious stories and strange legends of the Old Montreal Ghost Tours. For a spookier experience and a thrilling moment, La Ronde is again having the popular Fright Fest every weekend on Saturdays and Sundays during the month of October. As winter is approaching, we need more food to sustain the cold! The best way for any foodie to start the month is with the last “First Fridays” of the year on October 2nd, where all the food trucks are gathering at the Olympic Stadium. Then MTL à Table, the most awaited gastronomical event of the year, takes place on October 29th for two full weeks. It is your chance to discover the most sough-after restaurants of the metropolis with menus at $21, $31 or $41. Lastly, Happy November, presented by SAQ, is a month-long celebration of wine and gastronomy. Finally, ask any Montrealer about fall and they will tell you the same thing: “Hockey is back!”. Our very own Montreal Canadiens are back on the ice at the Bell Centre on October 15th. The regular season will start in Toronto when the Habs will be taking the Maple Leafs on October 7th.